A judge says a 48-year-old northern Nevada man isn’t currently competent to stand trial in the fatal shooting of a fellow congregation member inside a Mormon church. 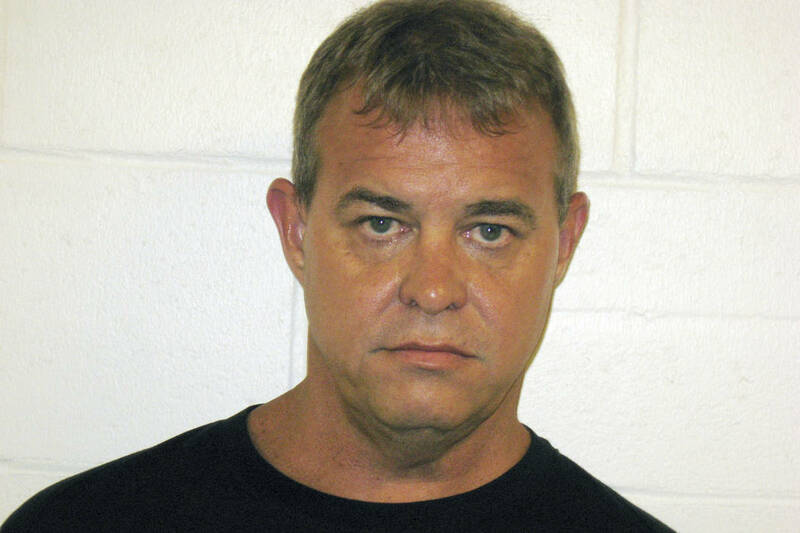 FALLON, Nev. — A judge says a 48-year-old northern Nevada man isn’t currently competent to stand trial in the fatal shooting of a fellow congregation member inside a Mormon church. John O’Connor has been charged with first-degree murder in the July 22 killing of 61-year-old Charles “Bert” Miller, a longtime volunteer firefighter in rural Fallon. He’s also accused of battery with a deadly weapon in the shooting of Miller’s 64-year-old brother, Duane of Utah. A psychiatrist and a psychologist both testified at a competency hearing Tuesday O’Connor doesn’t have the ability to assist in his defense with a reasonable degree of rational understanding, as required under Nevada law. Judge Thomas Stockard agreed and ordered him to remain at a mental hospital in Reno where he recently started taking anti-psychotic medication. Another competency hearing is expected to be scheduled in the coming weeks.